The beetle battle tank > Corgi mount 1000x over. You have goggles! No battle pets? Kids these days, what are they learning in school? Just make the corgi smaller and BAM!, instant battle pet. I demand a kittysaurus rex! 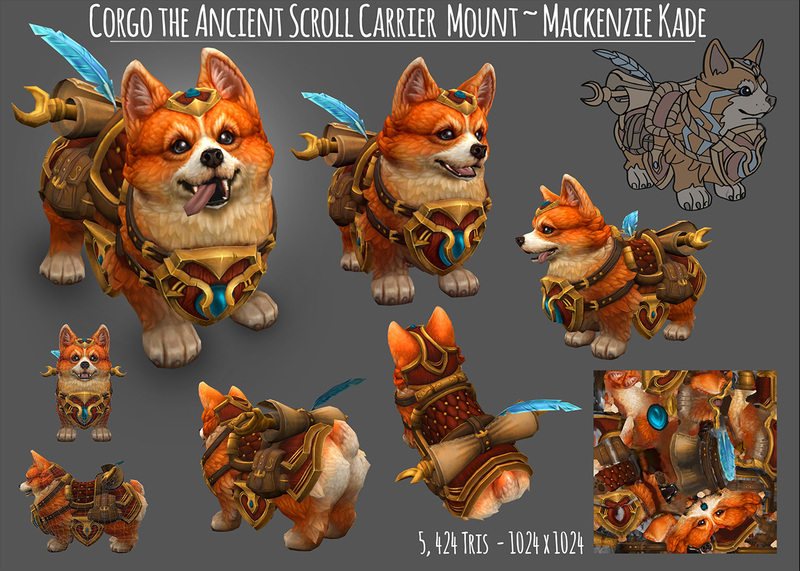 Yes the corgi is well done… but not as a mount. Part of what makes corgis cute is their size so one big enough to ride doesn’t sound good. Good submissions though. I didn’t check the video submissions though. I do not envy the judges, all of those entries were amazing!!! Awesome work to everyone who won. AGREED. 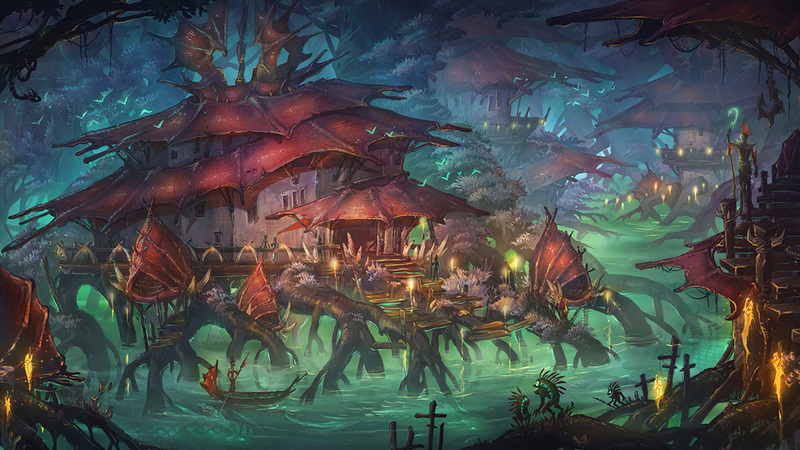 Please please please Blizzard? !